Freight rates in the Black and Azov Sea regions are sliding amid high prices in Russia, sources said. Coaster freight between Azov and Marmara is anchored at a six-month low, now fixable at $18/mt, according to sources, as Turkey looks away from Russia and to other origins to protect its margins. Deep water vessels are also experiencing pressure. 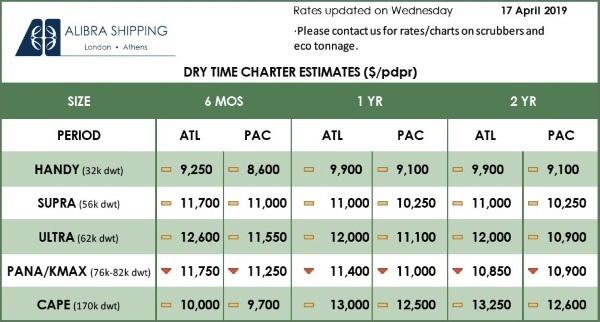 Odessa to Alexandria freight rates are $6 lower on the month at $8/mt, as assessed by S&P Global Platts Monday, as a number of vessels fight over little cargoes to load around the Black Sea. For example, Russia has not sold any cargoes to Egypt for 10 days, one source said, highlighting price as the issue. However, some market participants see the freight market as having bottomed out, with positive sentiment ahead growing. Russian wheat sellers at both shallow and deep water ports have begun to slash their prices to draw in new buyers, as origination, albeit slow, sees some length begin to build on the prompt. 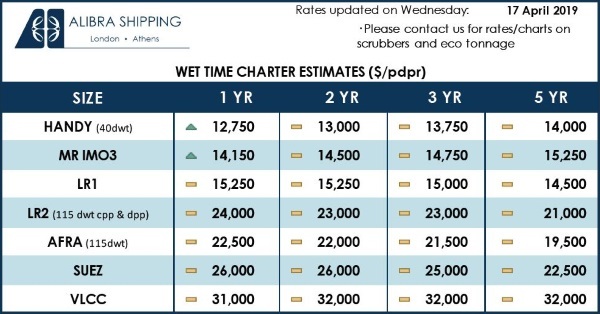 In the shallow water markets, offers for 13.5% protein wheat CIF Marmara for March shipment were down $2-$3/mt from Thursday at $255/mt, while “owners desperately looking for cargoes,” according to source. In the meantime, Russian 12.5% protein wheat FOB deep water port prices dropped $3 on the day to $245/mt, and then sinking lower to $243/mt later in the day Monday before resulting in a trade heard done at $241/mt for H2 March-loading, the first trade heard by S&P Global Platts in four weeks. The price slashing is important as Russian wheat sellers are now competing heavily with Europe before the market switches its focus more heavily toward new crop sales. European sellers have well over 10 million mt left to export for the rest of the year. Some sources expect only half of the 10 million mt to be shipped, which could result in additional pressure in the coming months. Despite more competitive pricing from Russia Monday, offers climbed back up to $247/mt in morning trading Tuesday for March-loading. Meanwhile Baltic wheat offers dropped $2 to $240/mt.